Forza Horizon 2 Presents Fast and Furious was developed by Playground Games and published by Microsoft Studios on Xbox One and Xbox 360. 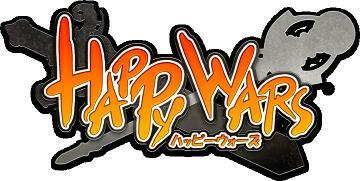 It was released March 22, 2015 for free and will remain free until April 10, 2015 when it will begin costing $10. 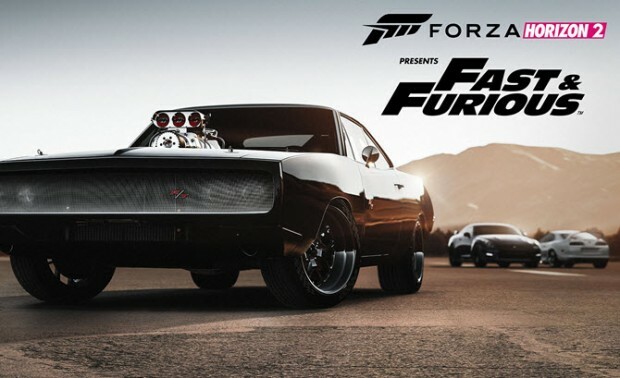 When I first heardÂ aboutÂ Forza Horizon 2 Presents Fast and FuriousÂ I was blown away by the fact that the power of advertising had reached this point. A limited-time free game to promote both an upcoming movie and a six-month-old game was completely mind boggling to me.Â But the sheer brute force of advertising that is apparent is actually quite irrelevant. All that really matters was ifÂ Forza Horizon 2 Presents Fast and Furious was any good. And to be blunt, my mind was quickly put to ease about the game’s quality and soon focused on the task on hand: finishing sets of races to unlock the next new and shiny car. 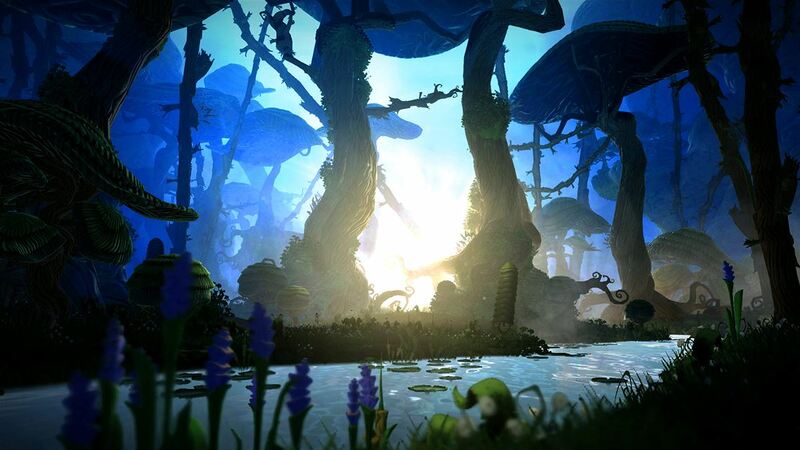 Ori and the Blind Forest was developed by Moon Studios and published on Xbox One by Microsoft Studios. 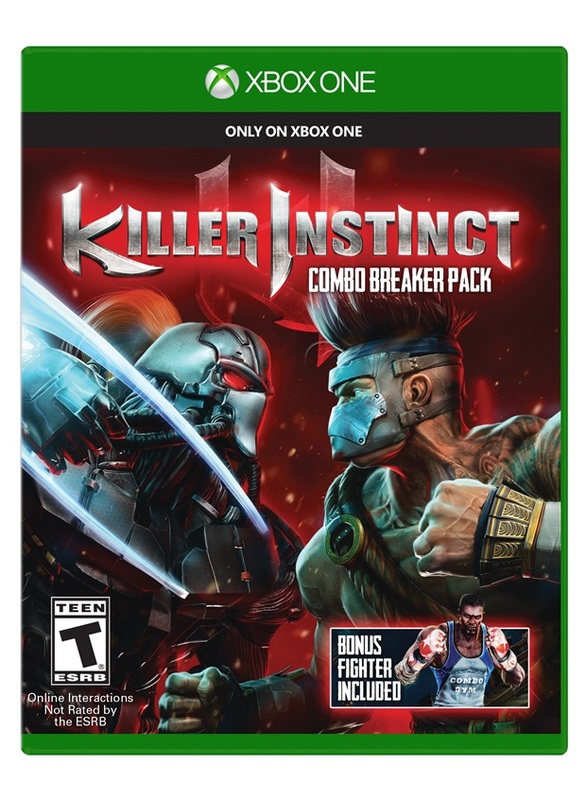 It will be released on March 11, 2015 for $19.99. A copy was provided for review purposes. If I’m ever asked sum up Ori and the Blind Forest in just a few words, I’ll undoubtedly describe it as beautiful, sorrowful, thought-provoking and magical, but it’s also a game which offers a stiff challenge that stretches across a vast and diverse range of environments and offers a lot of replay value. In fact, I’d have to say that Ori is one of the best games I’ve played in a long time and it may even be one of my favourite games ever, despite belonging to a subgenre of platform games of which typically I’m not a fan. Although Ori is basically a platform game with RPG-lite elements, it features a system of advancement through the unlocking of new and different abilities – double jumping, air-dashing and so on which in turn allow access to previously unreachable areas. This style of game is traditionally likened to Metroid and Castlevania, but due to its graphical leanings and wonderful musical score, Ori is perhaps most alike to Dust: an Elysian Tale among its peers. 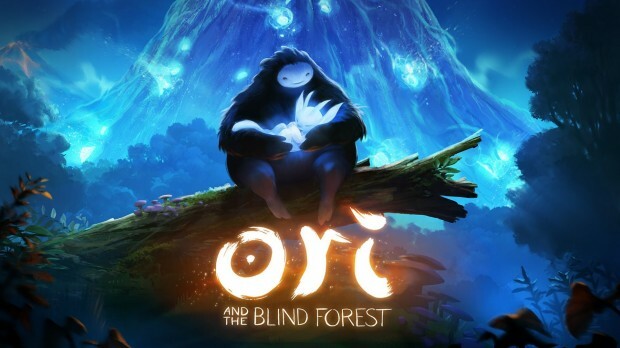 As a reviewer, I’m duty bound to tell you what genre a game belongs in, or how it looks and how long it is, but the truth is that Ori is one of those special kind of games that works hard to set itself apart (and boy does it succeed) because almost everything comes together perfectly to create a tight and eminently enjoyable experience which allows it to sit aside from similar games and perhaps even redefine the accepted norm. 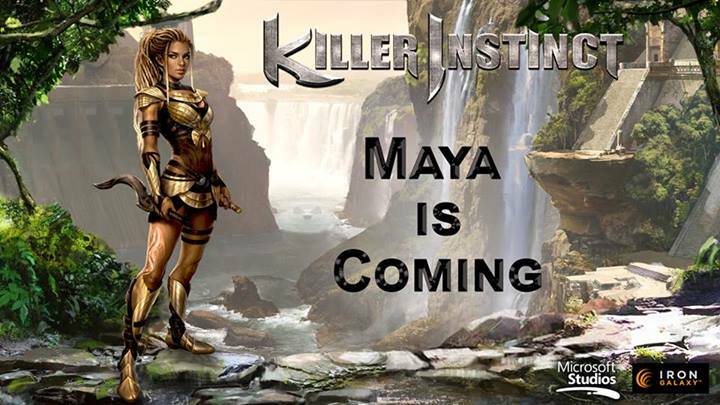 During an Evo panel on Friday, Iron Galaxy revealed the latest addition to the Season 2 Killer Instinct cast: Maya. IGN has rounded up the details shared during the panel, including some information about Maya’s twin dagger playstyle. Apparently, the daggers will be used in punch-based attacks and can be thrown, but if the throw is missed, the dagger (and its associated moves) will be lost until Maya is able to retrieve it. However, if you’re skillful enough to successfully make a number of throws in a row, the daggers will gain new properties and skills. 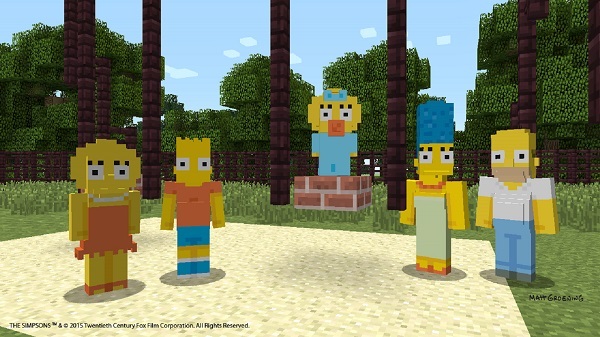 Season 2 will be hitting Xbox One this fall, and there’s likely to be plenty more announcements between now and then. In the meantime, take a peek after the break for a full look at Maya’s stage.